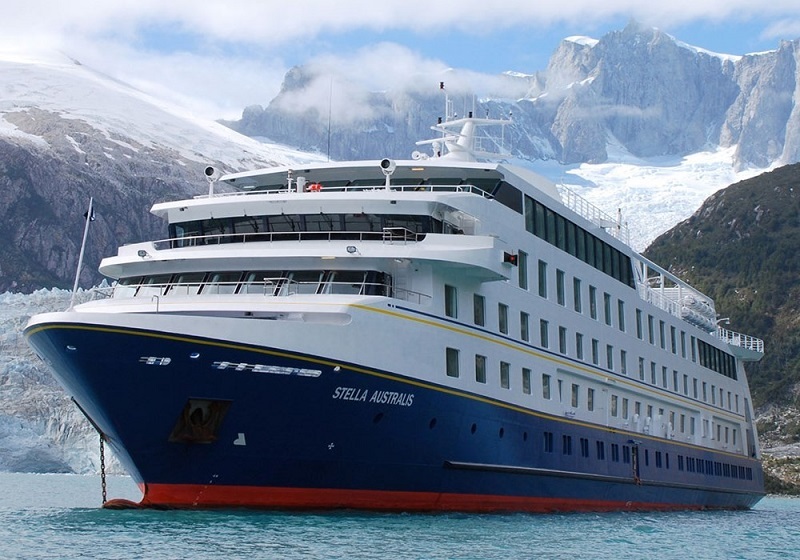 Operated between December to April. 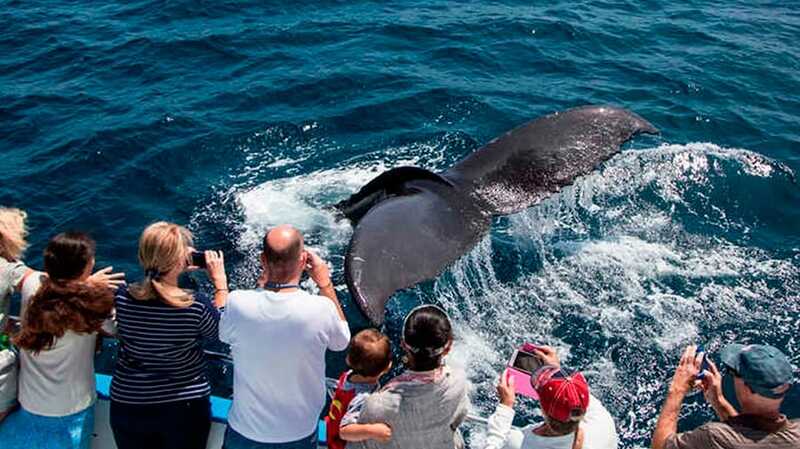 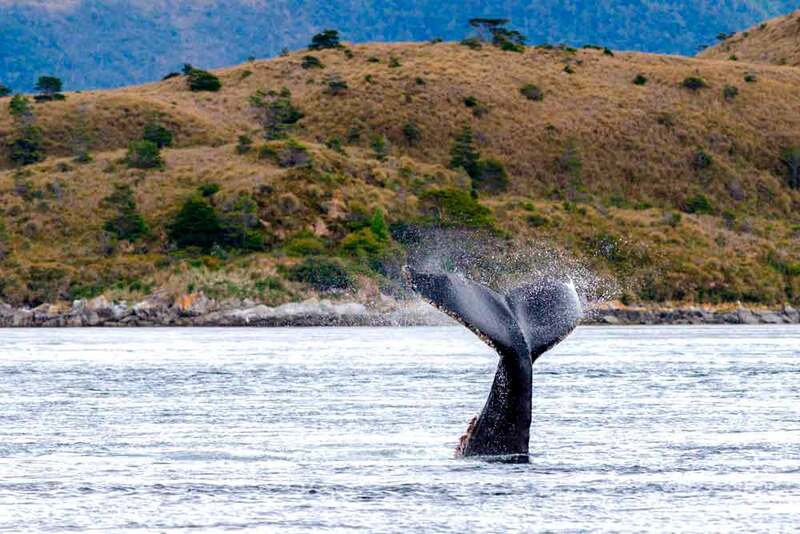 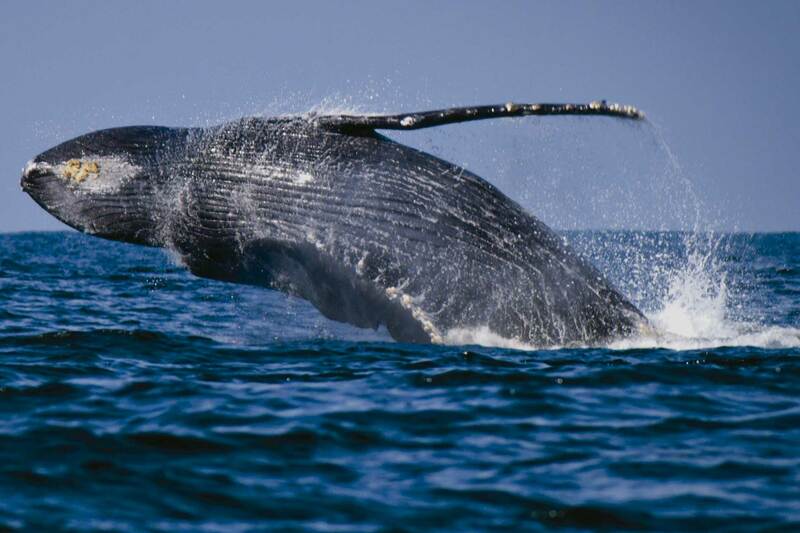 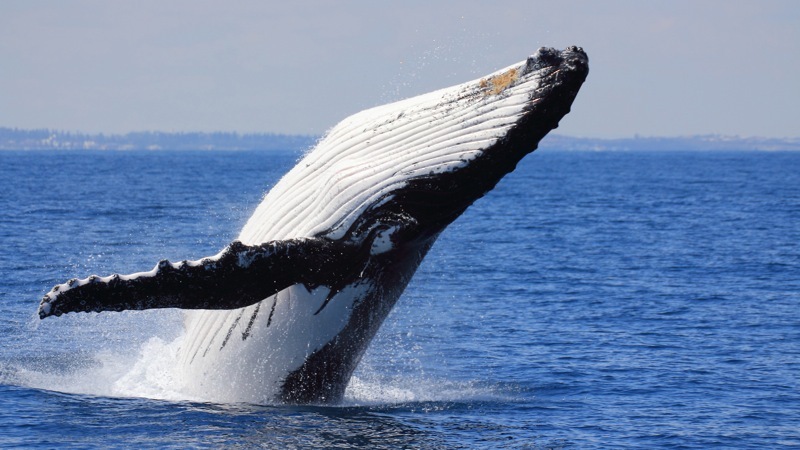 WE OFFER: a full-day option to see Whales from Punta Arenas. 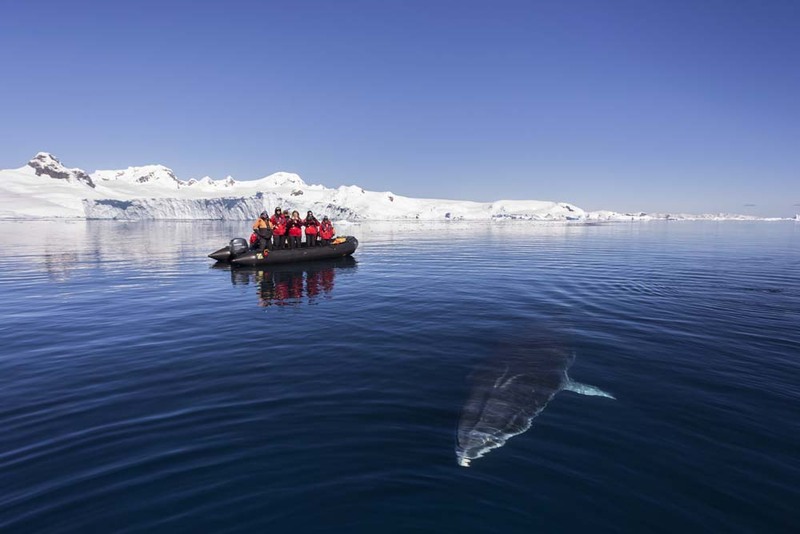 The excursion will involve a long time on board a fast-speed covered zodiac into the marine park located to the west of Punta Arenas. 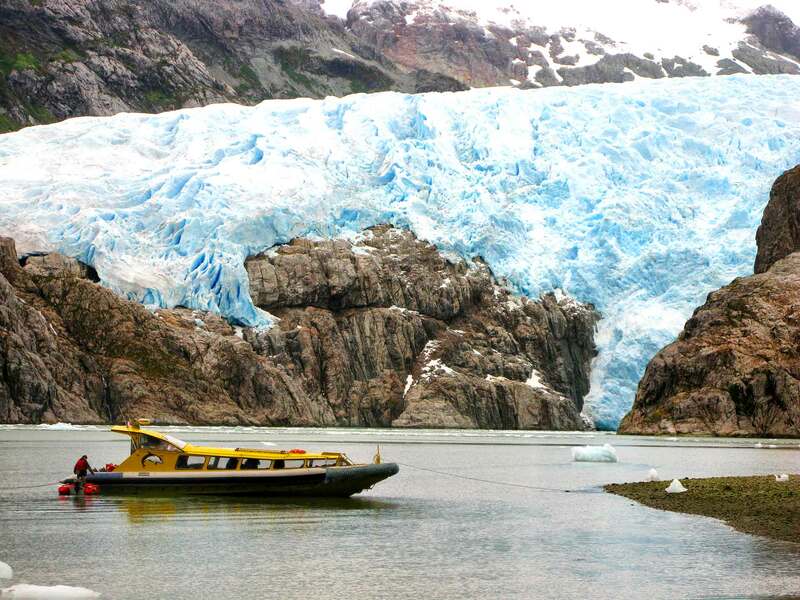 You will need the previous night and the night after the excursion in Punta Arenas and this option should be built pre or post the rest of your Patagonian itinerary.. 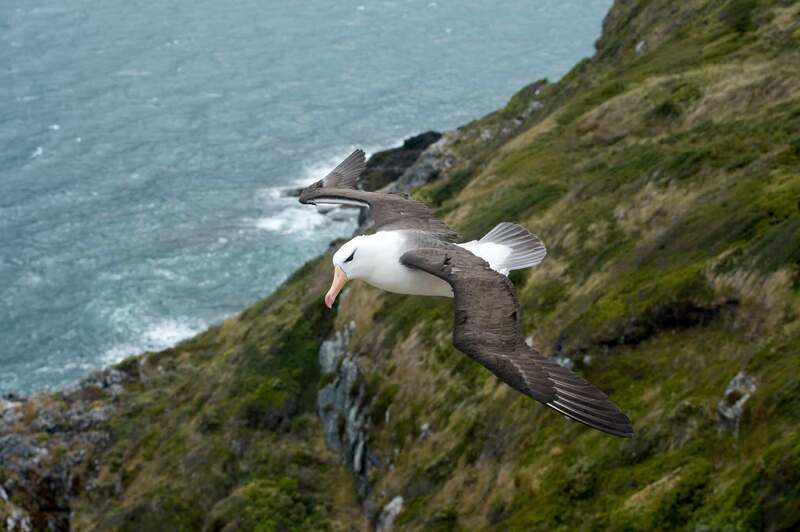 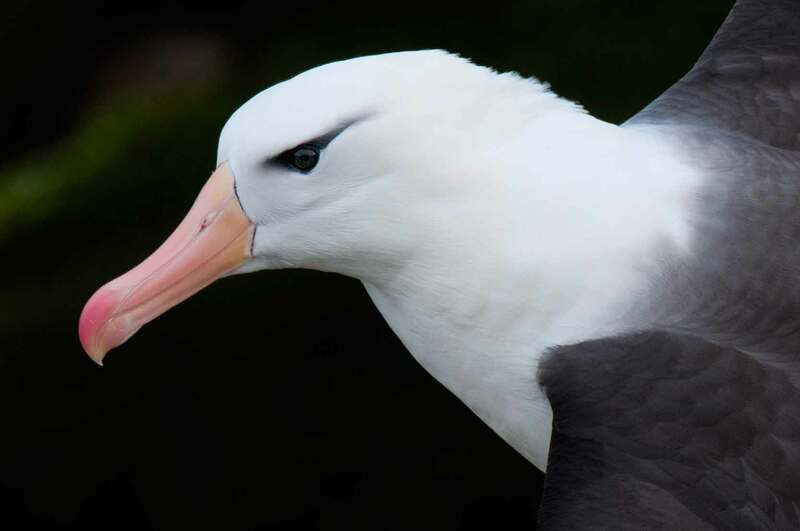 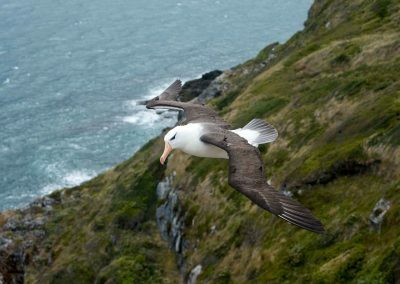 It will take you into one of the remotest, pristine places on Earth at the southern-most tip of the American continent. 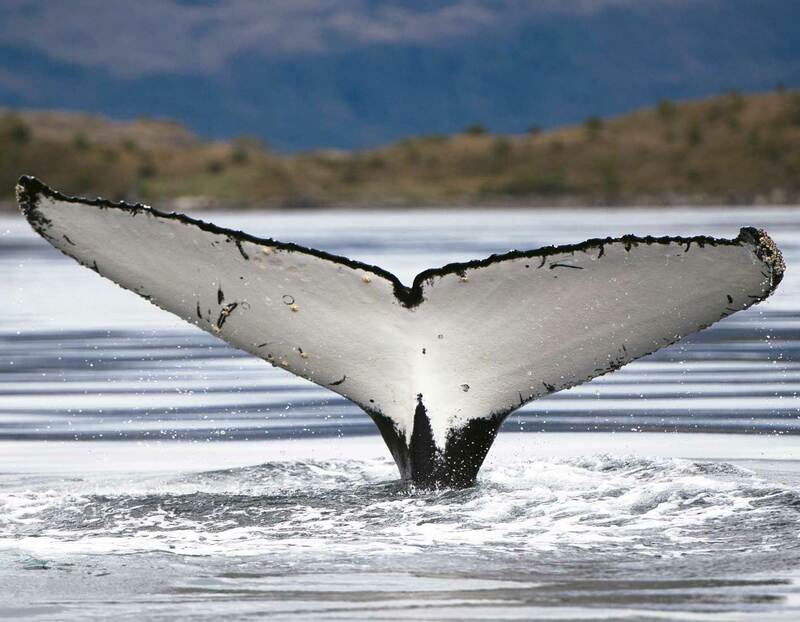 The marine park and surrounding area that you will enter into is home to an amazing variety of marine and bird life among which are: Humpback Whales, sea lions, cormorants, dolphins; native forests; glaciers and clean air! 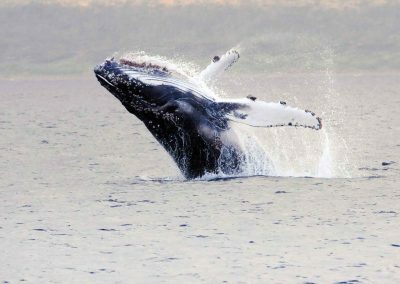 Trip Duration: 12 to 14 hrs. 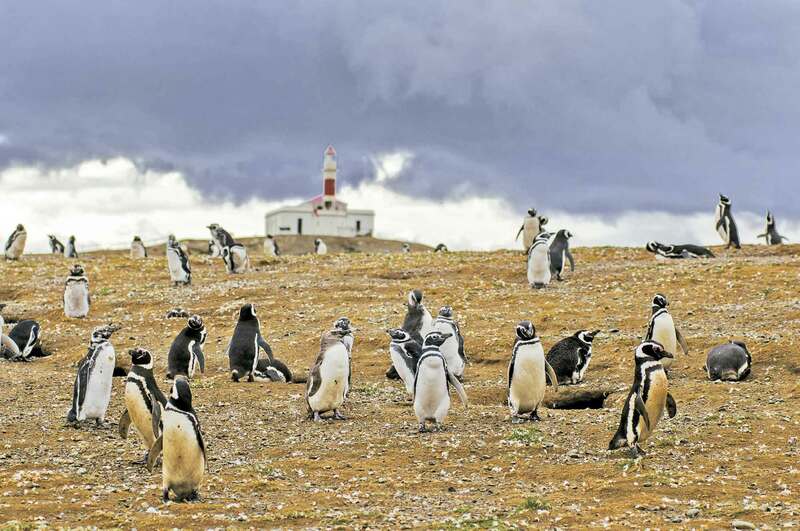 Check in at 03:30hrs (yes AM) at José Nogueira 1255, Punta Arenas. After check-in in the centre of Punta Arenas you will be taken by bus to the embarkation point, which is about 70km (1.5hrs) west of Punta Arenas. 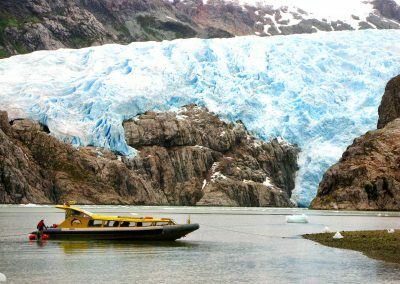 Boarding is at around 05:30hrs, usually the time of the sunrise over the Tierra del Fuego – which is a beautiful sight. 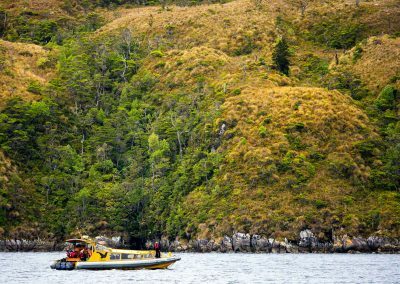 The navigation will be along the western end of the Magellan Stretch passing an historic Chilean fort called Bulnes, which was also the first settlement of Punta Arenas (Sandy Point). 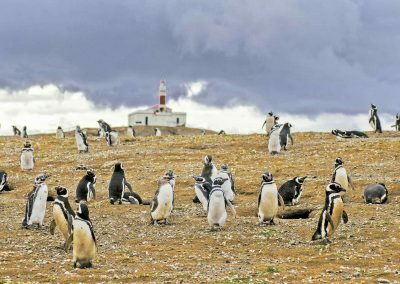 Between 07:30hrs to 08:30hrs you will pass the southern-most point of continental South America called Cape Froward and see the lighthouse, native flora, hanging glaciers and generally beautiful landscapes. 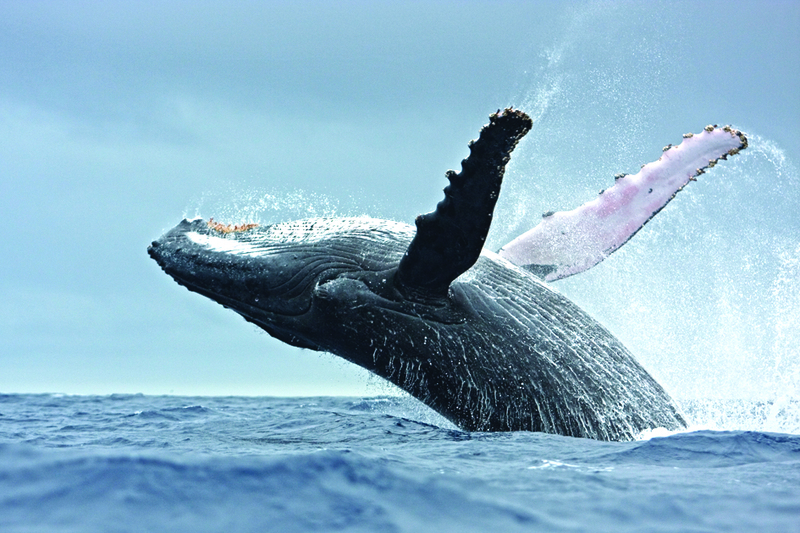 Between 10:00hrs to 13:00hrs the boat will enter the marine park called “Francisco Coloane” within which are Humpback Whales diving for food as well as Magellan penguins, sea lions and sea elephants in the water or on coastal rocks, austral dolphins, cormorants and albatros amounf the variety of sea birds. 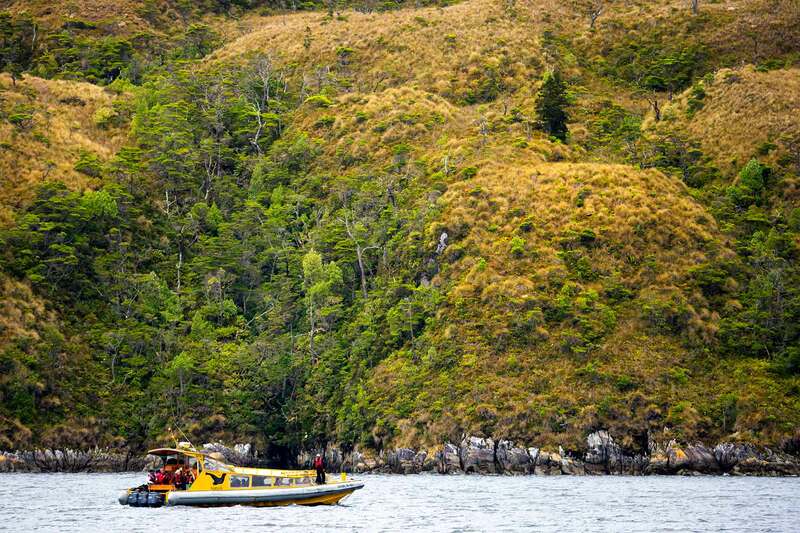 Between 17:00hrs to 19:00hrs the trip ends back in Punta Arenas.